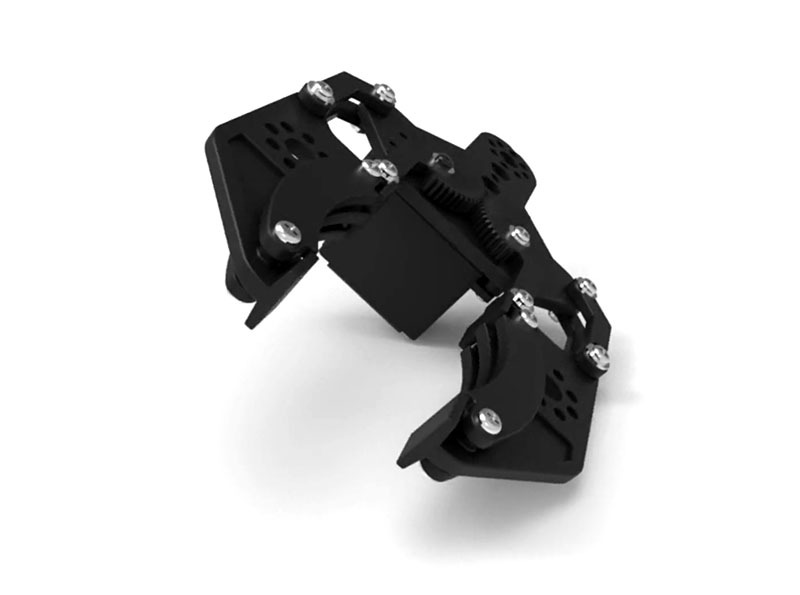 Add form and function to your TETRIX® MAX robot with the TETRIX MAX Gripper Kit. The integrated MAX hole pattern allows for a variety of mounting options, and the wide range will serve you well for picking up large items. The curved jaws and flat surfaces provide a more versatile gripping surface that can easily accommodate both round objects and flat objects. Removable gripper extension rails increase strength and versatility.